Your hosts each week will highlight tips from their own sites (we will stay in a similar theme). And then you can link up your own posts via the linky tool (any kind of “saver” tip). 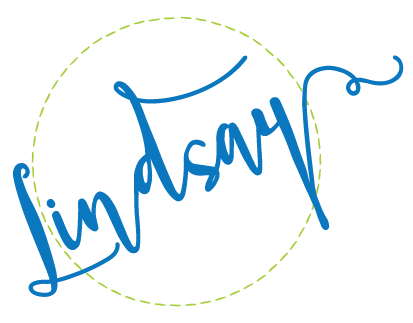 The linky will be on all 3 sites- so your post will get a ton of exposure! Each week, we will also highlight the Top 3 posts from the linky during the previous week. Mary never pays for toothpaste! Wait don’t call the police- check out the items I often get for free, using coupons and sales of course! And you can Never Pay for Toothpaste Again too! It’s happened to us all, you go to the store to snag the hot deal of the week (like free toothpaste). But there are none to be found! So What Do You Do When the Shelves Are Cleared? Kasey and Jamie have some great tips for you.